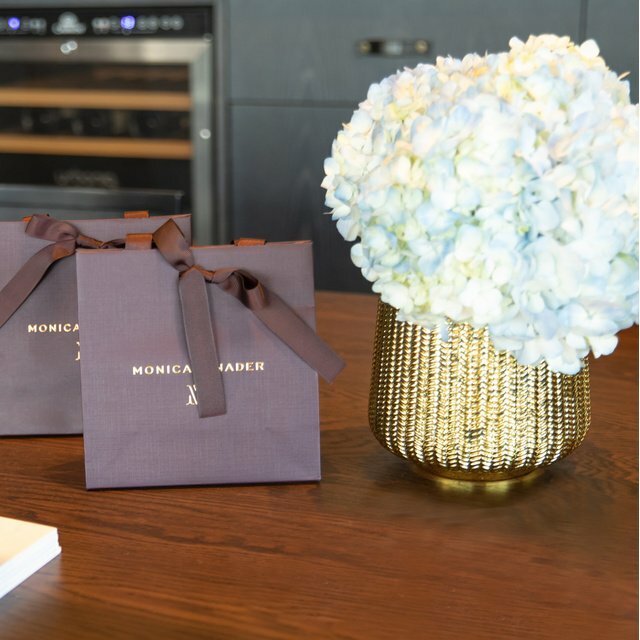 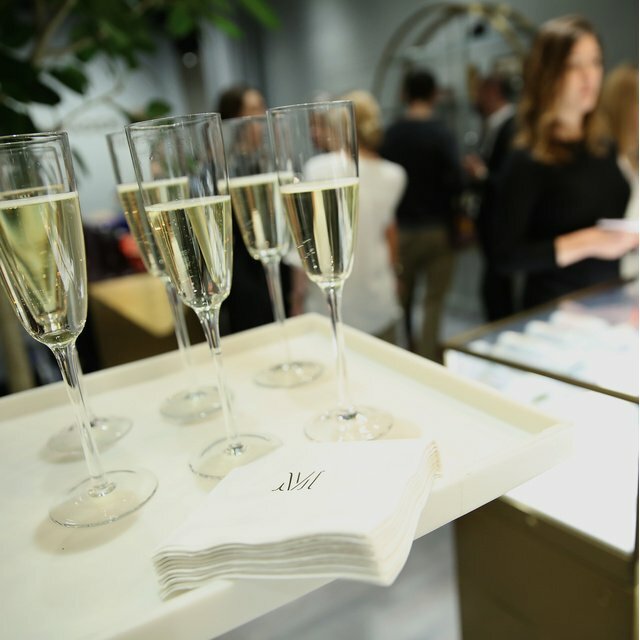 This week we opened the doors to our very first boutique in Seoul, South Korea. 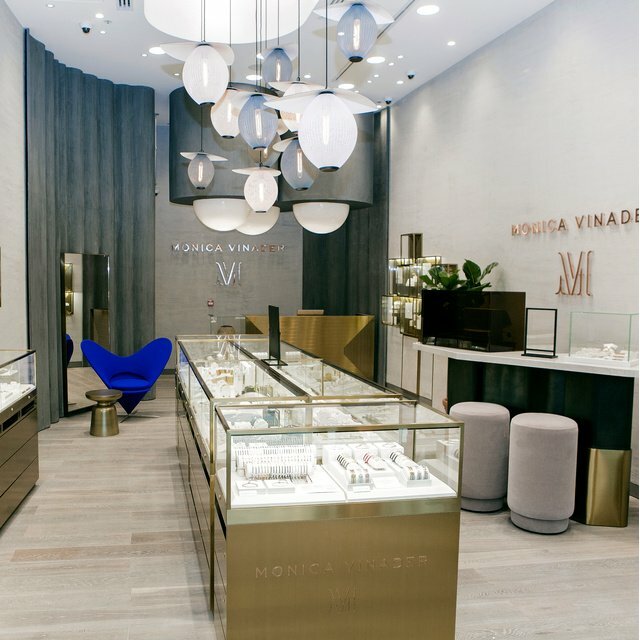 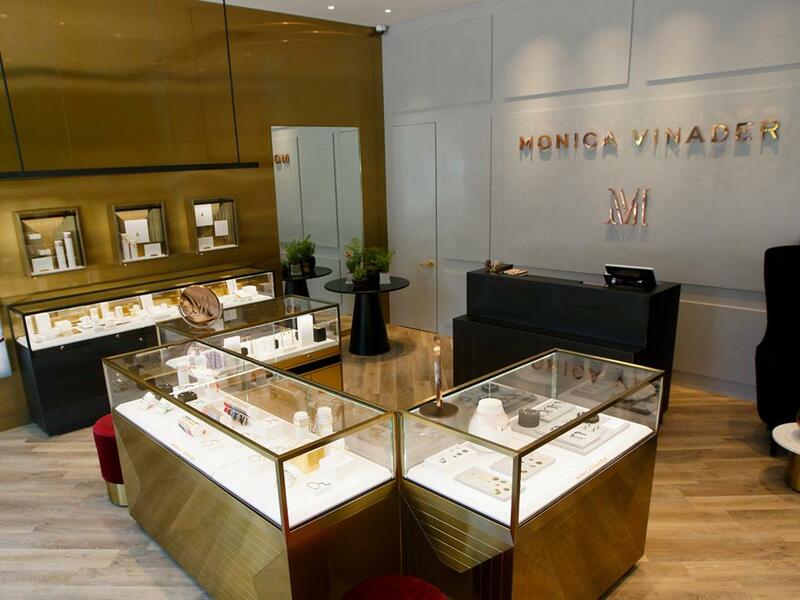 Situated on the highly prominent Gangnam Street, the new store will house our full range of friendship, gemstone and diamond collections, complete with complimentary, same day in-store engraving services for that personalised touch. 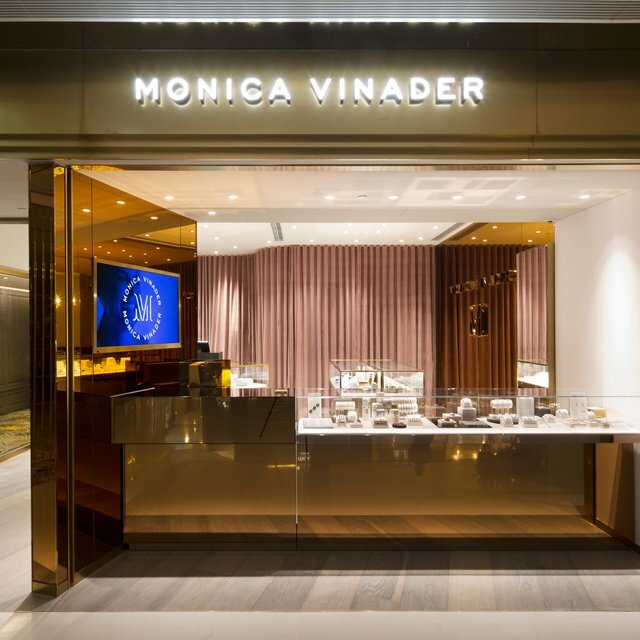 From the striking brass façade to the wooden parquet flooring, the boutique boasts classic Monica Vinader styling, while Tom Dixon furniture adds to an atmosphere of vintage glamour. 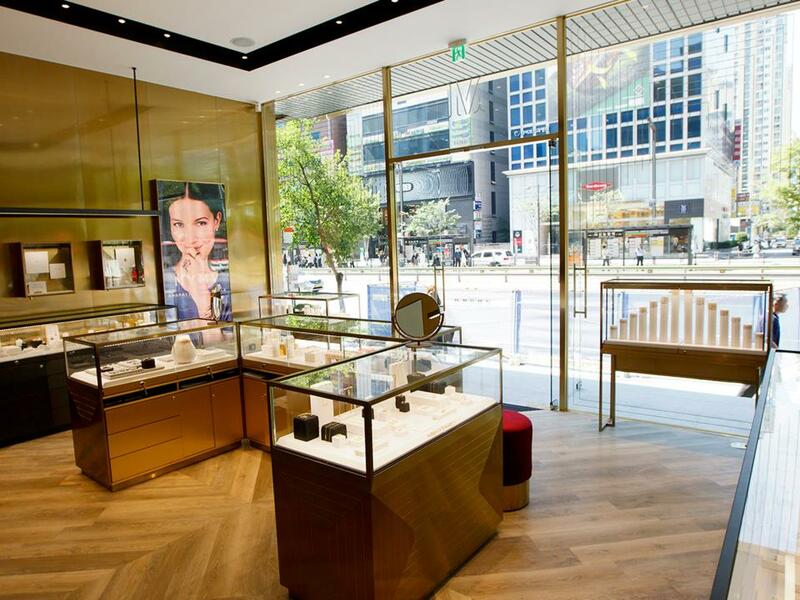 Discover the new Gangnam Street store here.